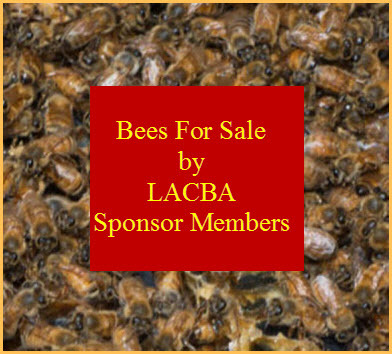 Royal jelly is one of the most important products of honeybees. Given its role in development of bee brood into fertile individuals of the royal caste it is also used in health products for human consumption. Royal jelly spoils and loses its health-promoting properties depending on storage duration and conditions. To ensure product quality before selling, it is therefore necessary to assess royal jelly freshness. Many indexes of freshness have been suggested, but they all lack reliability or require complex and time-consuming analyses. Here we describe a method to detect royal jelly freshness based on a chromogenic reaction between royal jelly and HCl. We demonstrate that analyses based on color parameters allow for the discrimination of royal jelly samples based on the duration of their storage. Color parameters of royal jelly stored at −18 and 4 °C for 28 d remained comparable to that of fresh samples, which supports the reliability of the method. The method of freshness determination described is practical, cheap, and fast and can thus be used in real-time when trading royal jelly. 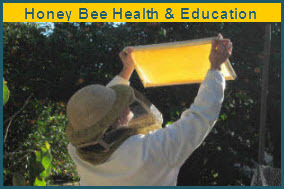 The method developed can be used to assess royal jelly freshness. It is practical, cheap, and fast and can thus be used in real-time when trading royal jelly.